2016 Author Awards Ceremony Winners! Thank you to everyone that made it out to the 3rd Annual Author Awards Ceremony & Book Gala this year. We had a fantastic time! If you were unable to attend, you can see this year’s winners, pictures & video all here! Photos by Pierce Brunson Photography. Click here to see all the photos. 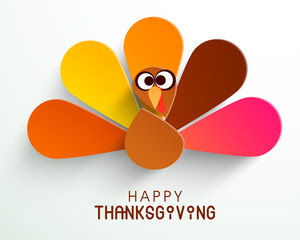 Gala Video by: Lasting Blueprint Productions. Comments Off on 2016 Author Awards Ceremony Winners! 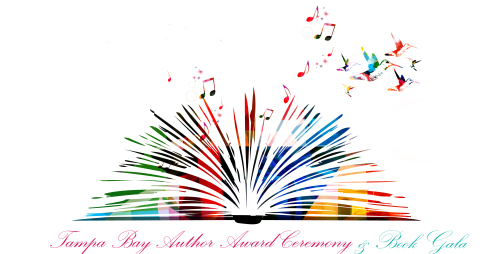 Tagged as 2016, 2016 Author Awards, 2016 Author Awards and Book Gala, 2016 Author Awards Ceremony, 2016 Author Awards Ceremony Winners, 2016 Book Gala, Amazon, Audio books, Audiobook, Best Seller, blog tips, Blogging, Book Publishers, Breast cancer, business owners, ebook, Ghost writing, Health, Health & Fitness, how to, Inspiration, Legal advice, networking, OMG!, on the road, online presence, PhD, podcast, Publisher, Richter author publisher and writing coach, Richter Publishing, richter publishing author, richter publishing authors, Richter Publishing Book Launch Party, Richter Publishing Seminars, Richter Publishing Solutions, Richter Publishing Tampa, Search Engine Optimization, self-publishing, SEO, Skype, start a blog, t, Volunteering, workshop, writing tips, WTF? Snag the LAST TABLE for the Author Event of the year! 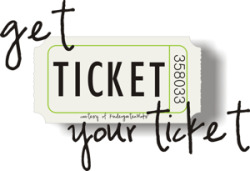 Ticket price includes: Entrance to the event, bottomless wine & endless appetizers! Early bird tickets will end one week prior to the event date. Regular ticket prices will be sold the last week. Day of the event ticket sales will at the door with cash or credit card. Comments Off on Snag the LAST TABLE for the Author Event of the year! Tagged as ABC, Amazon, Audio books, Audiobook, Best Seller, blog tips, Blogging, Book launch, Book Publishers, Breast cancer, business owners, Christmas, Donate, ebook, GA., Happy Holidays, Happy New Year, Health, Health & Fitness, how to, Inspiration, Laughter is the best medicine, learning curve, Legal advice, Memorial Day Weekend, networking, OMG!, on the road, online dating advice, online presence, PhD, podcast, Publisher, Radio show, Richter author publisher and writing coach, Richter Publishing, richter publishing author, Richter Publishing Author Awards, richter publishing authors, Richter Publishing Book Gala, Richter Publishing Books, Richter Publishing Events, Richter Publishing LLC, Richter Publishing Solutions, Richter Publishing Tampa, Search Engine Optimization, self-publishing, SEO, Shark Tank, Skype, St. Patrick's Day, STAND, start a blog, t, the learning curve, Volunteering, workshop, writing tips, WTF? Amazon Audiobook Restricted to Certain Users! It is critical to the success of your book that it be published on as many distribution channels as possible. Amazon Audible offers audiobook creation via Audio Creation Exchange (ACX). As you may already know, Amazon houses multiple distribution channels, including paperback and digital software. Taking advantage of these services can easily expand your audience and sales potential. So what does this mean for the ton of Amazon users living in other parts of the world? Don’t worry, you’re in luck! 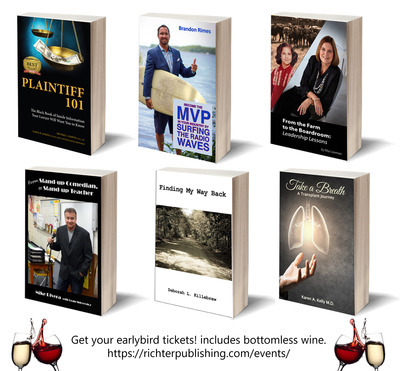 At Richter Publishing, your book is not only published in paperback but also in digital formats, so that your book can reach a global audience. We provide our own audiobook creation services to residents WORLDWIDE, offering several options to get your audiobook seamlessly recorded and published! 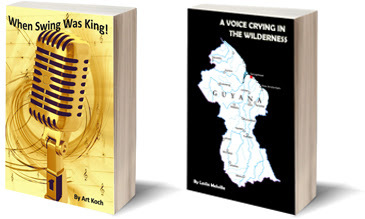 We have professional voiceover actors available in male and female voices to speak your book for you. Or you can come into the studio and record the book yourself. It may take a few days time in the studio depending upon your reading/ voice experiences. Then our engineer mix and masters the book on top grade equipment to ensure a high quality sound. This can take a few weeks based on the length of your book. When we receive the final audio files Richter Publishing publishes to various retailers all over the world! Including iTunes, Audibles and more to reach the most amount of customers. 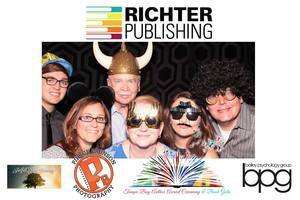 Let Richter Publishing bring your stories to life and give your readers a great listening experience. Contact us today to get a quote on creating your audiobook. We need to know how many words and if you’ll need a voiceover actor. Email us today! Comments Off on Amazon Audiobook Restricted to Certain Users! 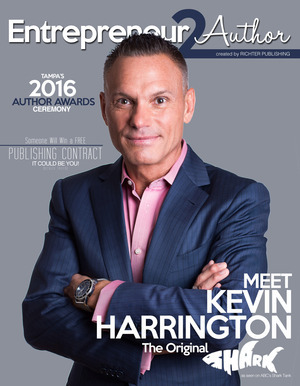 Tampa Bay Publisher Now Offers Audiobook Service! TAMPA — Richter Publishing LLC is now offering audiobook creation services. 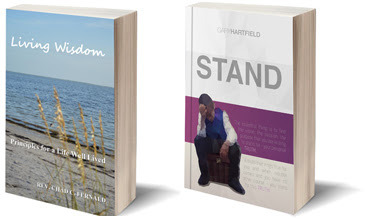 You can have your book published in multiple distribution channels! What first comes to mind when you think of audiobooks? Think of them as spoken books. Simply, they’re a sound recording of a book. 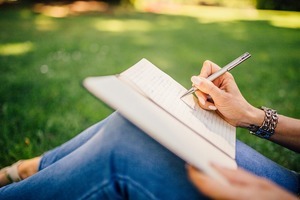 Putting a voice to your book will give your readers the opportunity to connect with your story in a livelier way. There are few different options to create your audiobook. Comments Off on Tampa Bay Publisher Now Offers Audiobook Service!